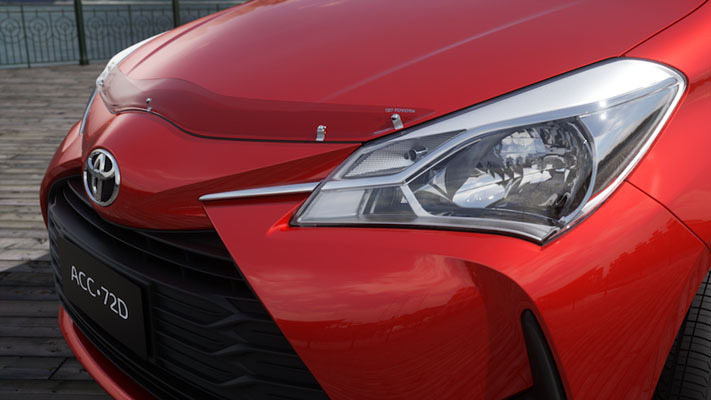 Getting noticed in a crowd is never easy. 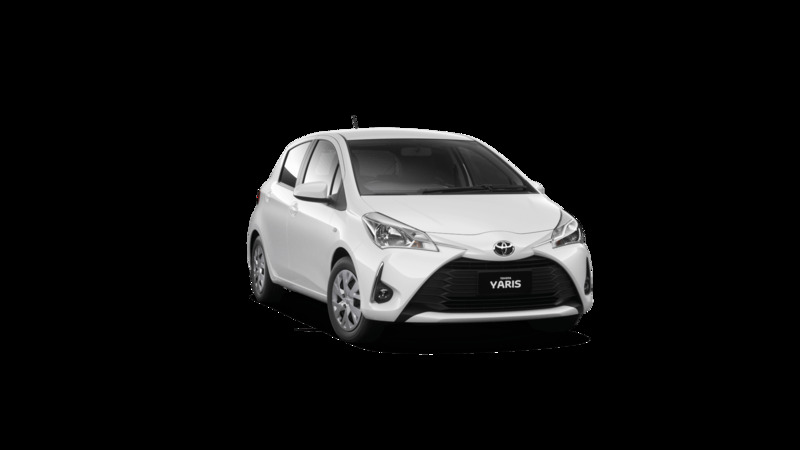 Yet with its unmistakable European styling, strong and streamlined exterior, Yaris can't help but capture attention wherever it goes. 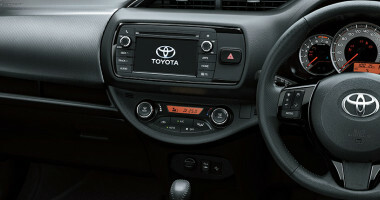 It's designed to be big on the inside, and small on the outside, easy to park and nippy round town. 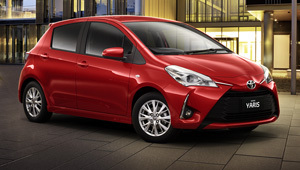 Yet it's comfortable and powerful enough, to head out on the highway. 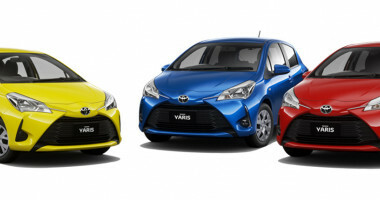 Yaris is a very clever car. 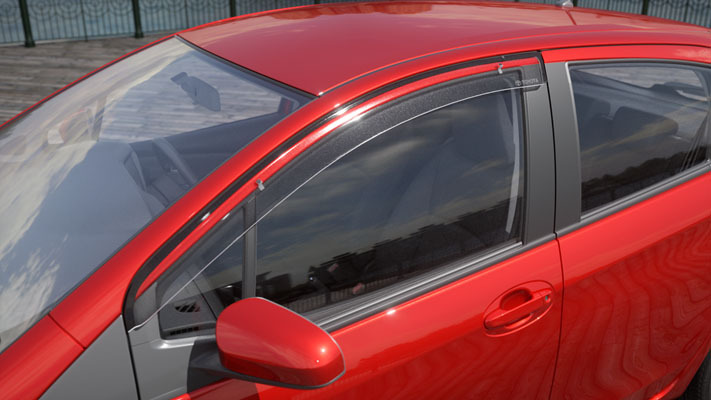 It is packed full of innovative technology and smart ideas that make it more responsive, safer, more economical and more enjoyable to drive than the previous model. 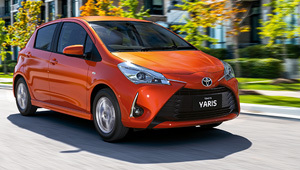 Yaris is powered by either a 1.3L (Ascent) or 1.5L (SX and ZR) VVT-i engine. 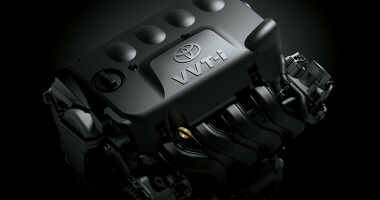 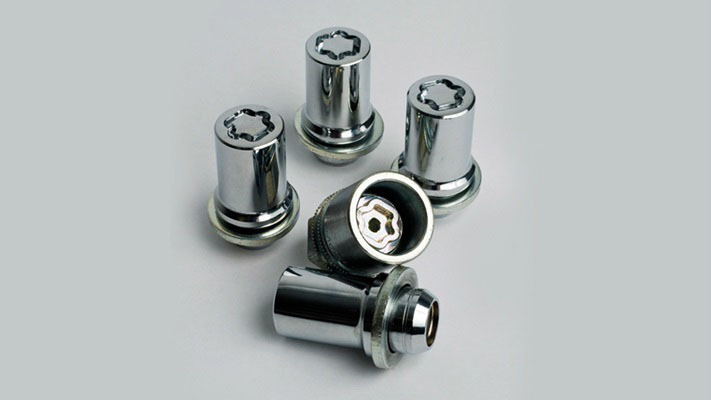 VVT-i (valve timing with intelligence) is a particularly clever piece of technology, which automatically adjusts the valve timing of the engine so that whatever the driving conditions (accelerating, slowing down, cruising or ticking over), it is always working at its most efficient. 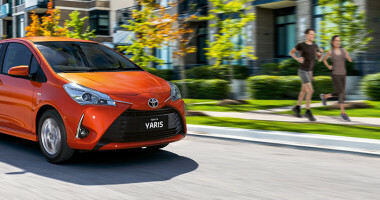 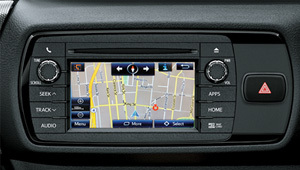 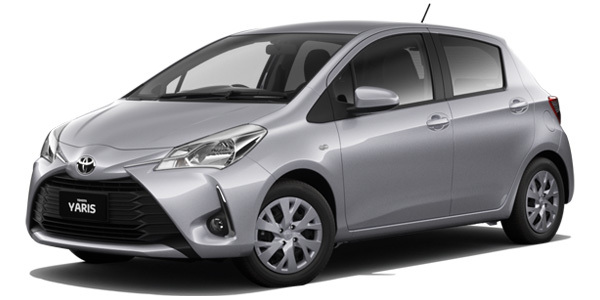 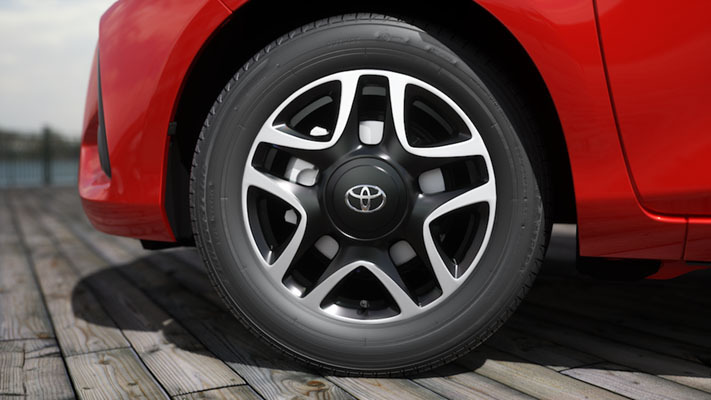 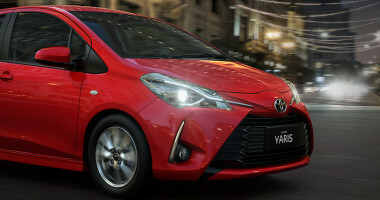 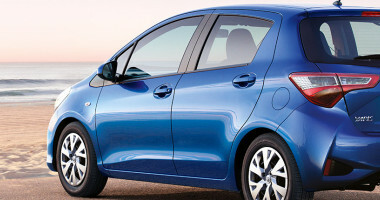 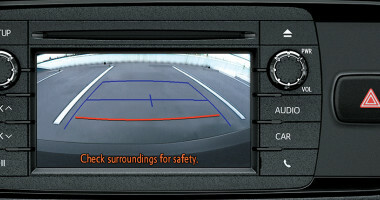 The result is that Yaris delivers great performance and exceptional fuel economy.